Just added Litmus tracking pixel to an email, and when viewed as a webpage in Chrome a white outline box shows. Never seen anything like it with a tracking pixel before. Any ideas out there? A simpler solution is just to add overflow:hidden; to the image. Thank you Mark - that worked very well, now there is only 1x1px of white in the black area of the background, a lot smaller but still there. I will keep working on this and listening to ideas! It doesn't work for Google apps account, it doesn't work for Gmail app and it doesn't work if the style block is too big. This is the standard broken image in Chrome, as if the image was on a 404 error. But this is weird because if I try to open the URL the image manually in my browser, it displays just fine. 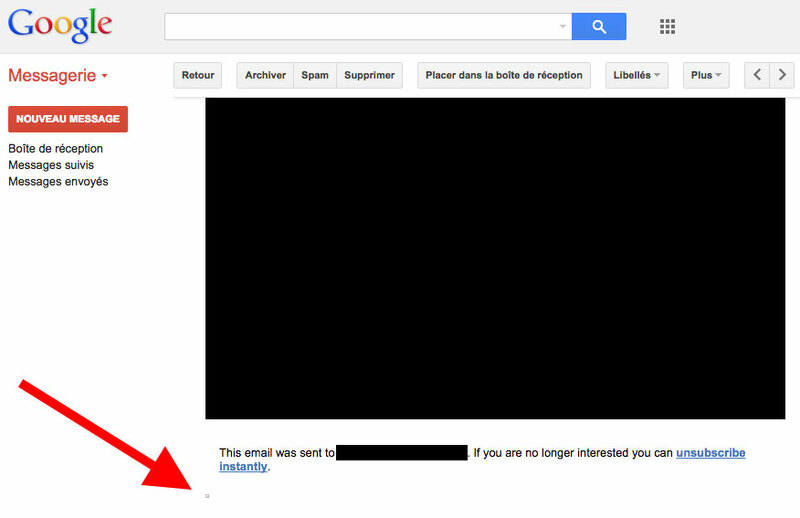 Could it be that Gmail proxy now blocks some tracking pixels ? Yeah, it's definitely not Litmus-specific. Sending tests out of Campaign Monitor, I see that little square as well, and there's no Litmus code in the HTML of the email.